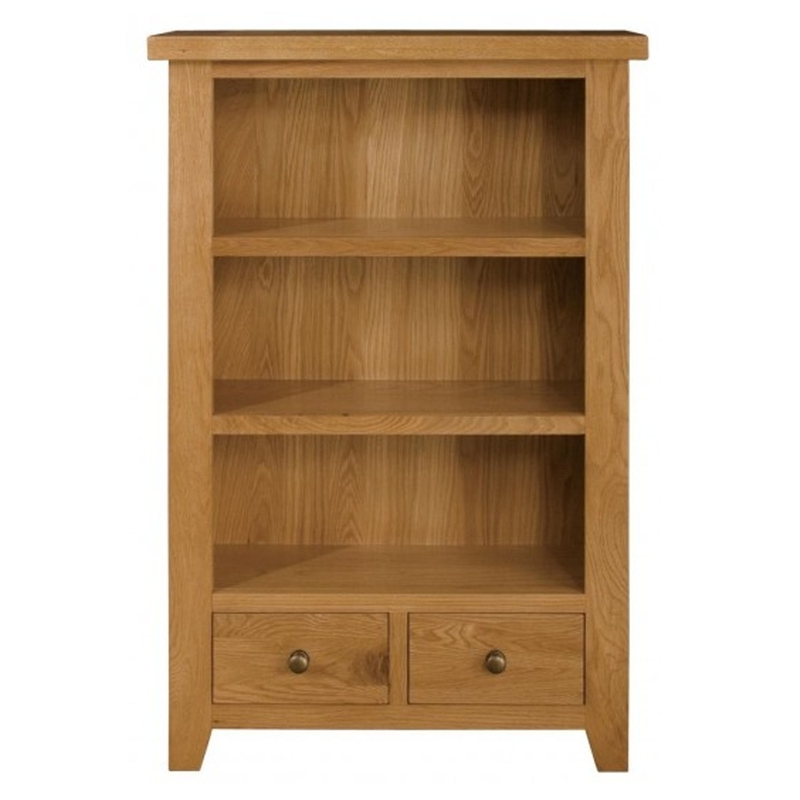 We are proud to welcome a fantastic new item in the Michigan range, the Michigan Low Bookcase. Hand carved and made from only the finest materials, this Michigan Low Bookcase is sure to find a place in your wonderful home. With it's contemporary style that can fit any surrounding and striking elegance, it will be hard to find a superior piece to the Michigan Low Bookcase.